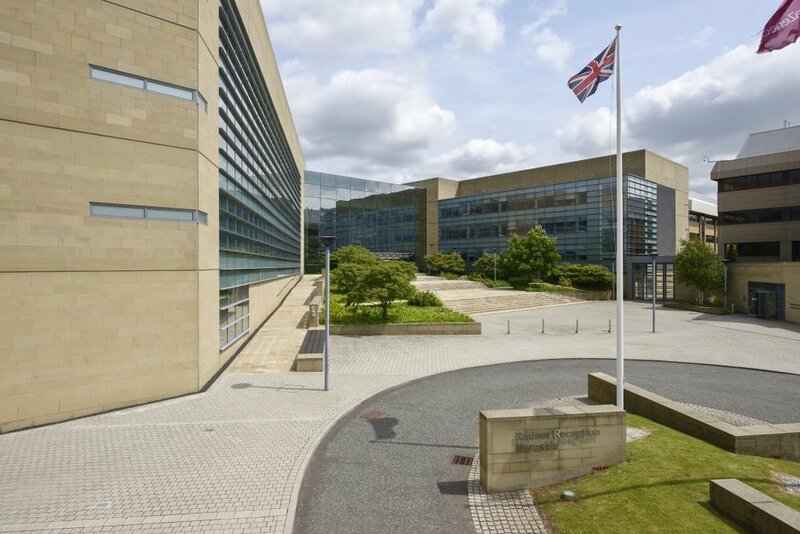 At the heart of 400 acres of beautiful Cheshire parkland, the historic Alderley Park is one of the UK’s leading locations for conference, leisure and business events. The Conference Centre is designed to entertain both large meetings and high-level events, featuring 3 spacious, flexible meeting rooms and a fully equipped auditorium. 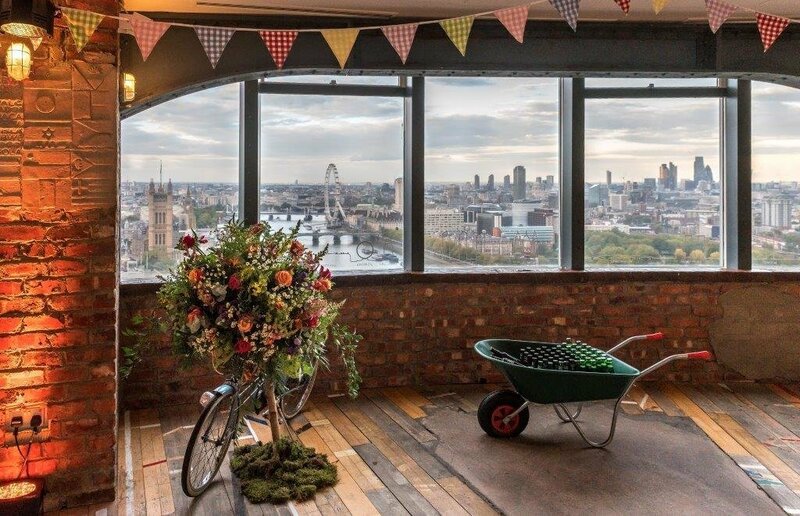 Altitude London provides four floors of versatile event spaces, conferencing venues and meeting rooms at the Millbank Tower in the heart of Westminster within London. Although known for being Britain’s most-loved theme park, Alton Towers is also the perfect destination to add a little magic to your corporate events. A range of unique and creative event spaces offers delegates an experience they will never forget! 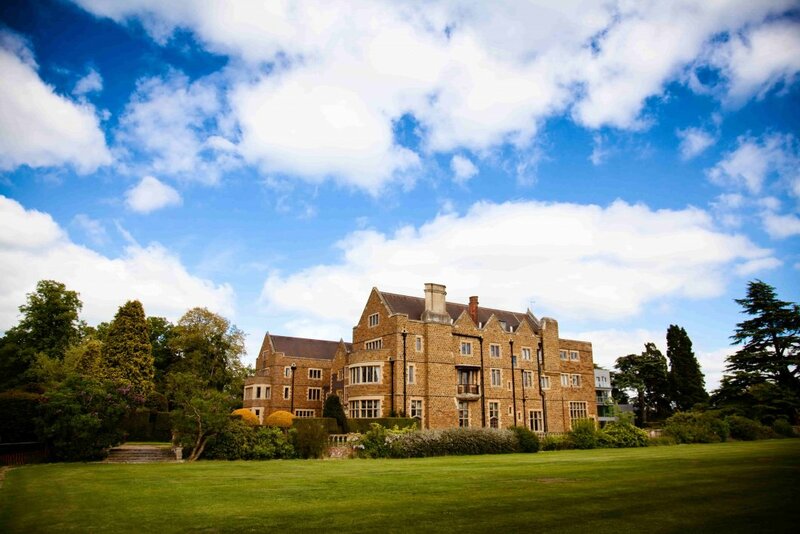 Ashorne Hill is a beautiful residential conference centre situated in the heart of Warwickshire. 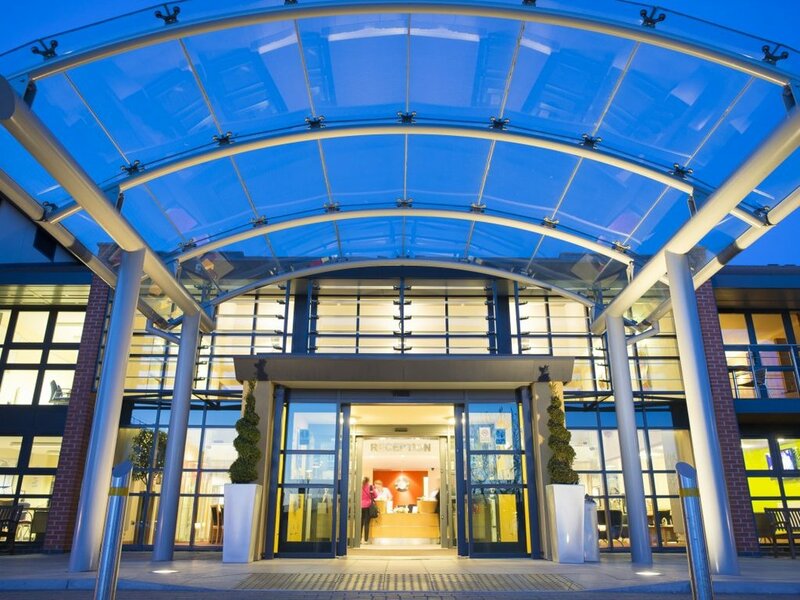 Located just south of Birmingham; 2 miles from the M40 and 10 minutes from 2 mainline railway stations, we provide delegates with an easy to reach location. 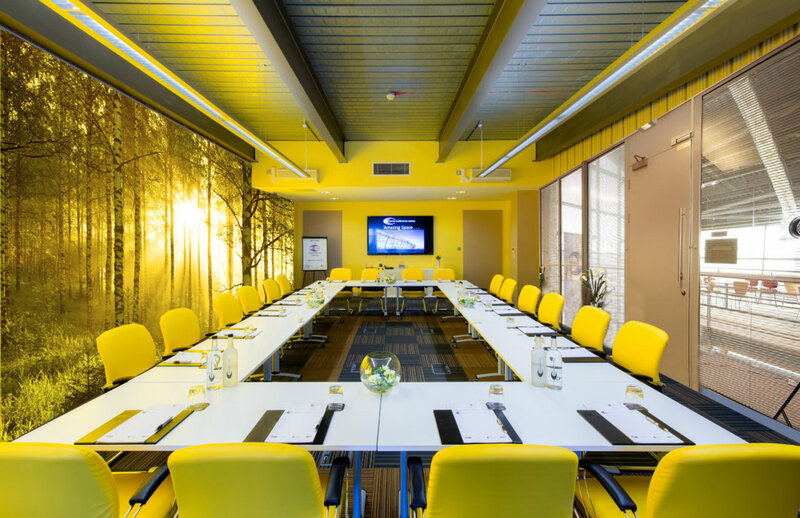 We offer the perfect environment for meetings, residential conferences, training and events. 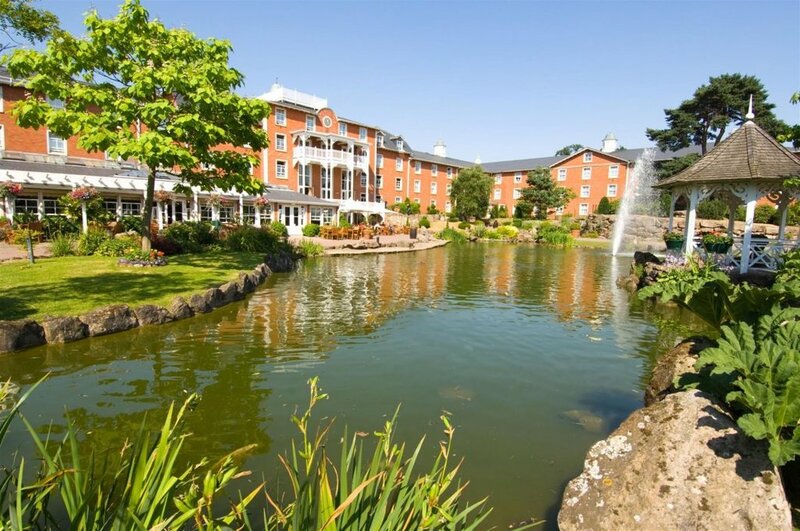 Burleigh Court is one of the Midlands largest four star accredited conference centres and hotels, combining outstanding meeting facilities with first class accommodation. 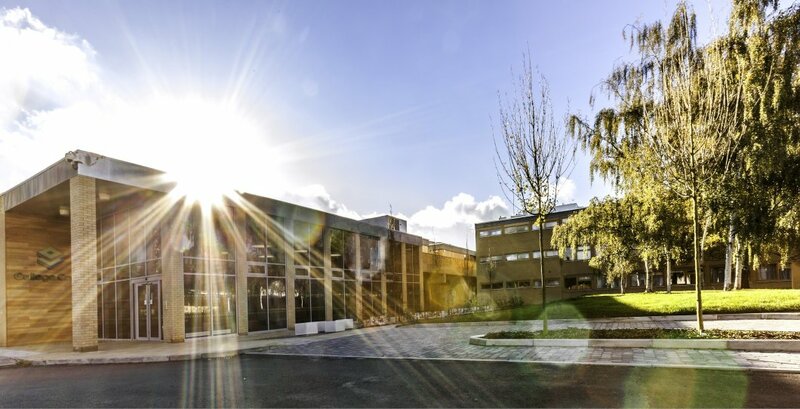 The AIM Gold accredited venue offers 26 purpose-built training rooms accommodating up to 200 delegates, as well as a modern restaurant and on-site spa and leisure club. CEME Conference Centre is a Gold accredited purpose-built, ultra-modern events and conference venue located on a business, education and research campus in East London with close proximity to The City and Canary Wharf as well as easy access. Whether you’re looking for an private meeting room in a 19th Century Manor House, or a conference room for 100 people in a state of the art, purpose built facility, Moor Hall Conference Centre can perfectly meet your business needs. College Court - The venue that works for you. 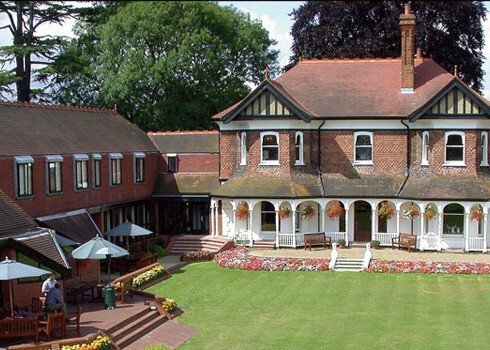 A multi-award winning purpose built conference centre and hotel in a tranquil rural yet city location. Welcome to Birmingham's largest purpose built conference hotel, on the Aston University campus, at the heart of the city centre. The hotel offers 163 four star standard bedrooms and over 30 flexible conference, meeting and syndicate spaces available all year round, accommodating up to 275 delegates, and private dining and banqueting for up to 450. 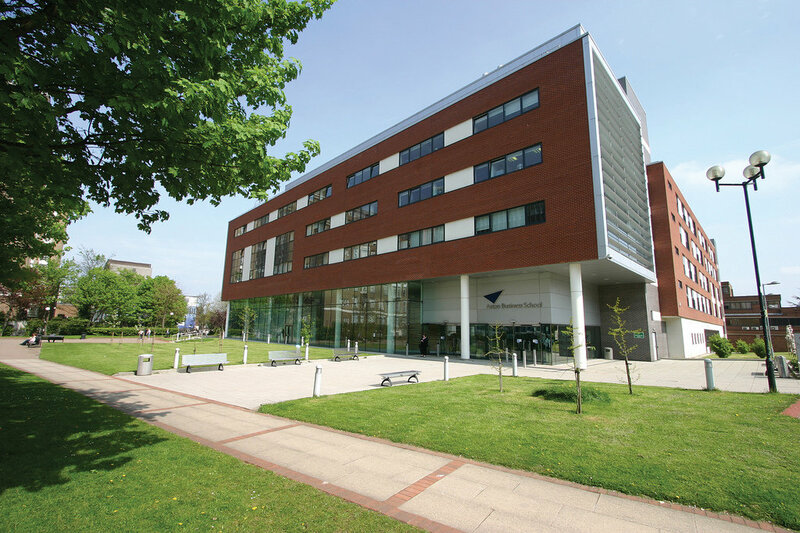 Our award-winning Park End Street venue, part of Saïd Business School, has a wide variety of different sized rooms to cater for all bookings from 317 people to a small meeting of six people all within modern, state-of-the-art facilities. Award-winning catering now includes a full vegan DDR package.